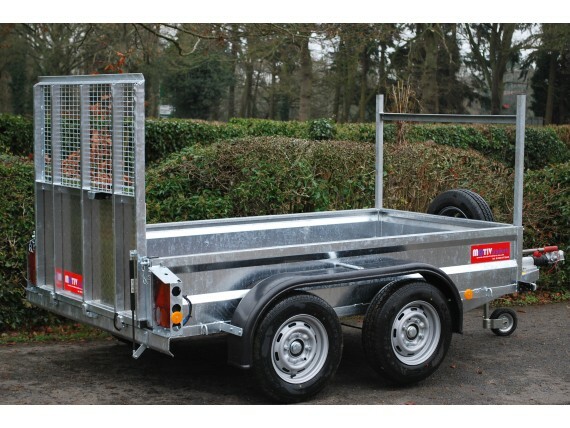 Our low maintenance ‘braked’ trailers with fully welded one-piece steel chassis & sides, are fully galvanised giving many years of service. 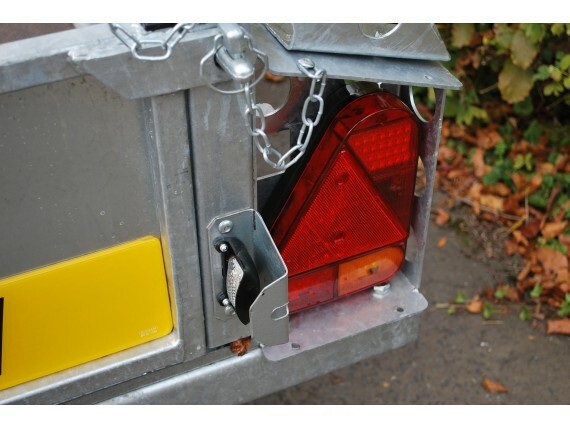 These trailers are built to last, ideal for domestic & commercial users. 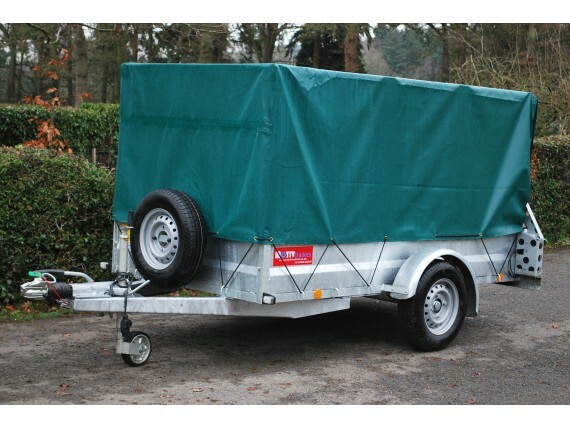 Need to Hire a trailer?